For special requirements, ABB has optimized some components for use in Pulsed Power Applications. 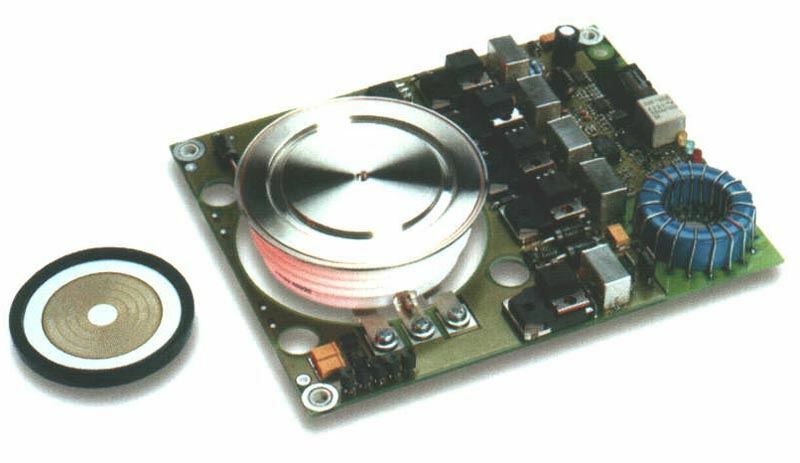 These components are designed for very high di/dt switching, fast turn-on in combination with very high current capability high voltages and most of them include special driver units. The products shown in this overview are only some examples of the capabilities of our pulsed power group. Besides the components listed below, we continue to design and produce special components and switches, which will meet the requirements of future markets.